SEO still leaves most marketers puzzled. With this $30 training package, you won’t be. Do you know the most searched keywords around your business or website? Do you use those keywords in your titles and tags? Do you know your optimal content length? Or how to leverage social media to boost your search rankings? 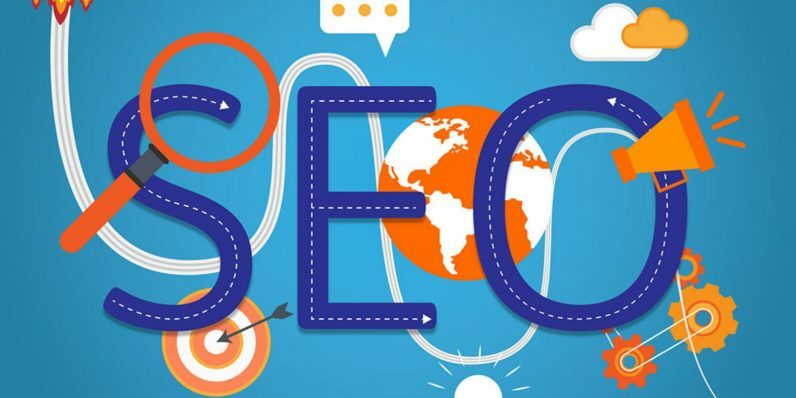 If you don’t have concrete answers to those questions, it’s probably time for an SEO overhaul, courtesy of the Complete SEO Certification Training Bundle. A nearly $1,000 package of instruction, you can pick up all that intensive web-centric knowledge for only $30 from TNW Deals. The tactics outlined here can help generate more sales and conversions, tighten up your long-term website planning, optimize tags, categories, links and more for higher rankings and specific strategies for growing your audience, creating content and setting yourself as a thought leader in your field. These courses come with certification upon completion as well as insight into boosting your online presence through Google AdWords. With this drastic discount offer, you can get all eight SEO courses for less than $4 a course while this deal lasts.